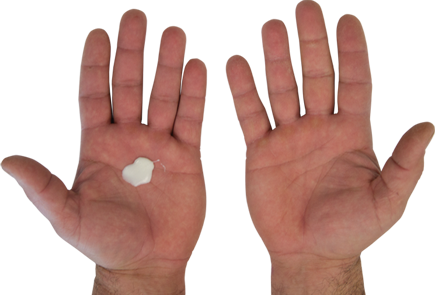 Apply a dime sized drop of Liquid Grip into the palm of your hands. 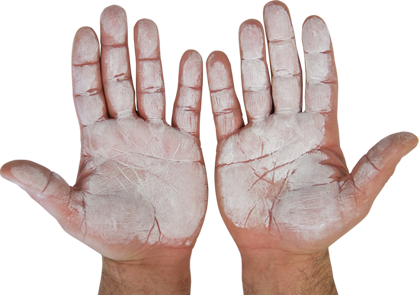 Evenly coat fingers and palms for 3 to 5 seconds and allow to dry. Wash with soap and water until completely removed. 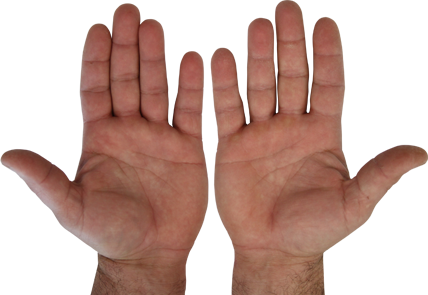 Liquid Grip is an all natural, water-based product with a special thickener that keeps your hands hydrated.